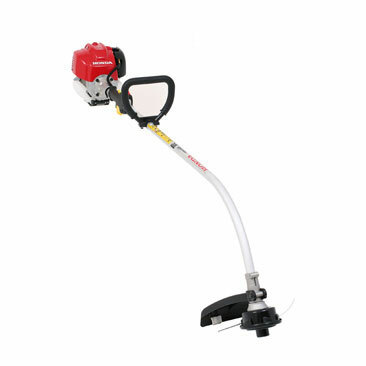 All Honda Brushcutters use unleaded fuel so you'll never get dirty mixing oil and fuel again. Honda leads the world with revolutionary mini 4-Stroke engines that deliver more power and use less oil than its messy 2-stroke counterparts. The unique mini 4-Stroke engines deliver power, performance and reliability that no 2-Stroke can match. 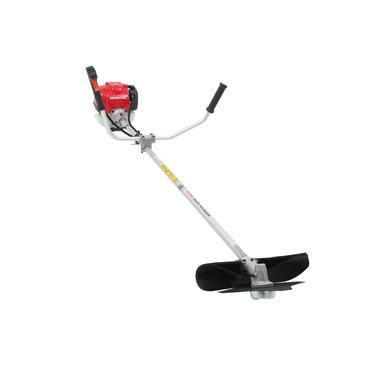 Additionally, the superior engineering means the Honda Brushcutter produces less noise and smoke than the competition, making it much more environmentally friendly with low emissions, less noise and low fuel consumption. Please view the range of Honda Brushcutters via the following links or visit the store in Noosaville and speak with a member of the Sales Team ~ they will give you expert advise on the best performance Brushcutter to suit your individual needs.